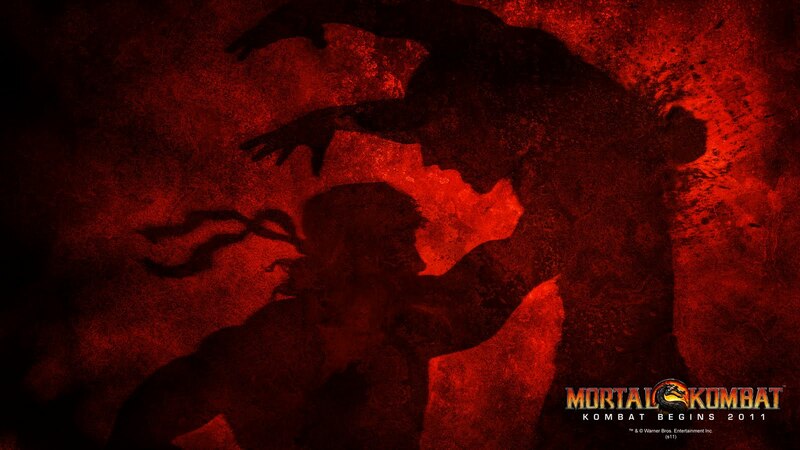 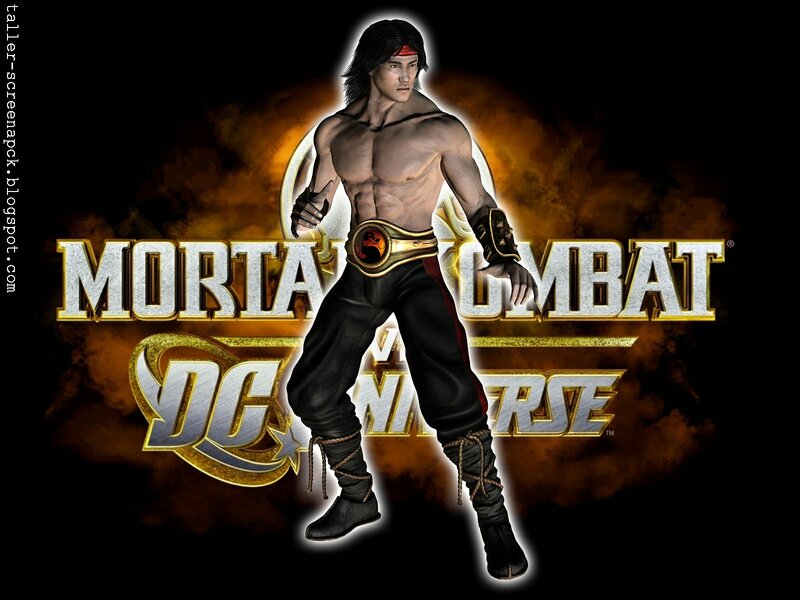 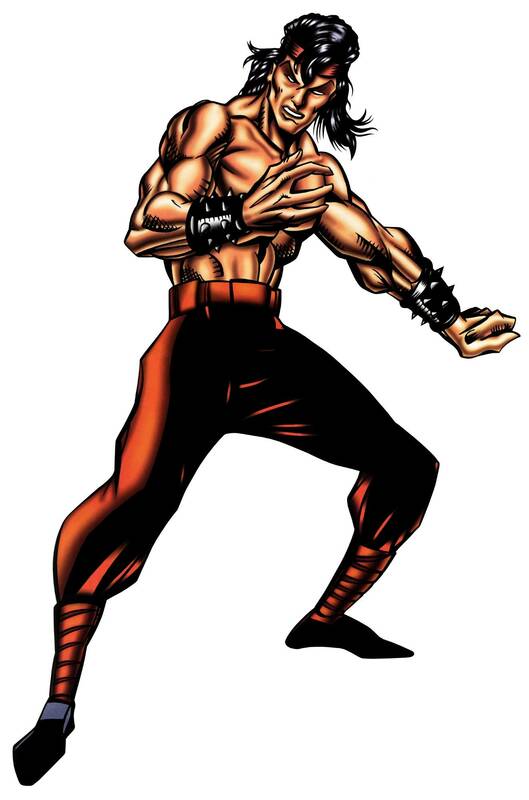 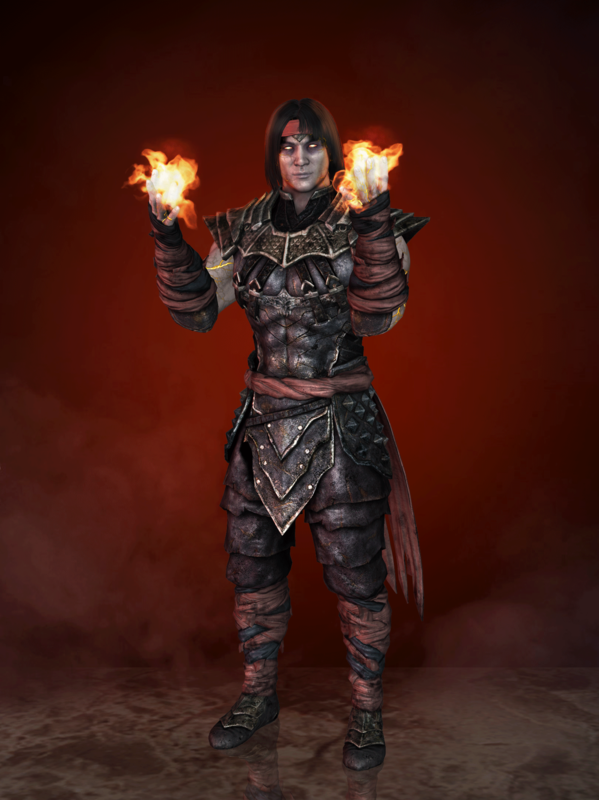 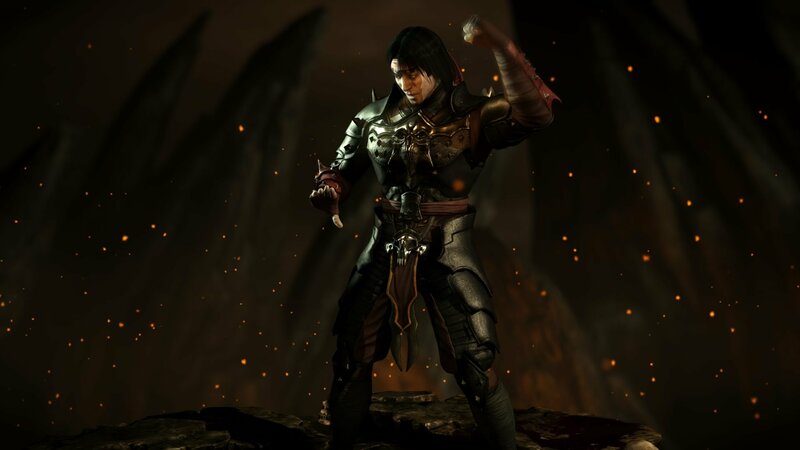 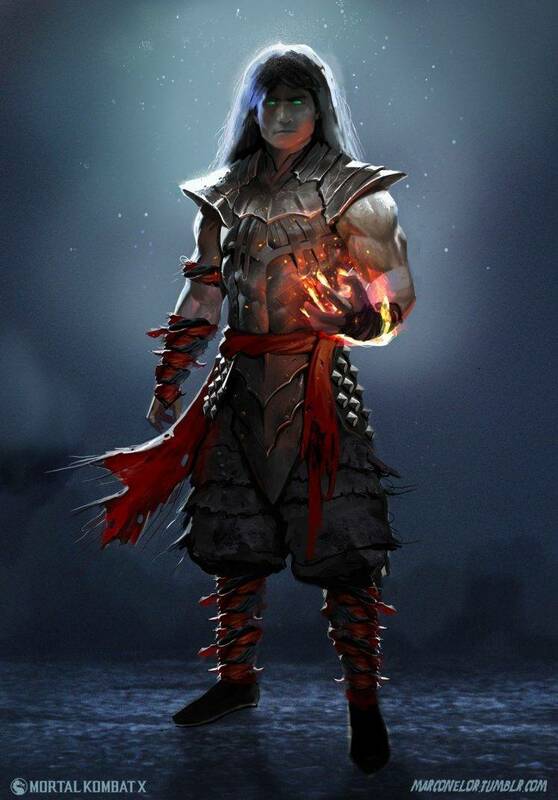 Liu Kang was originally going to be a Japanese character called Minamoto Yoshitsune, but Mortal Kombat co-creator and character designer John Tobias stated that the staff could not "deal with the name. " 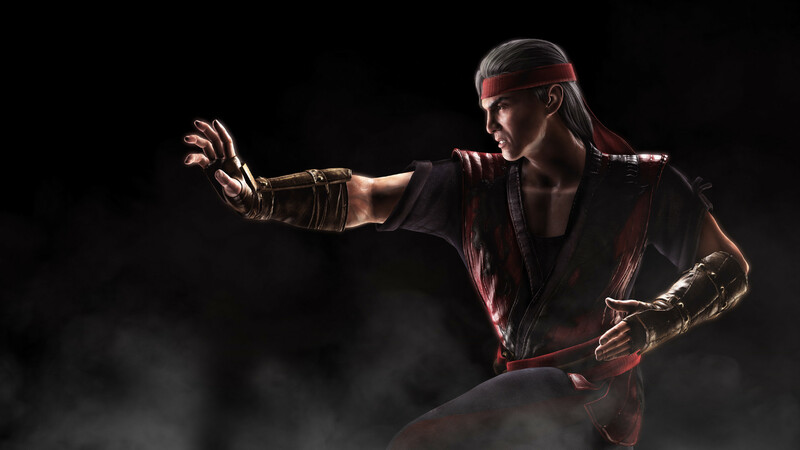 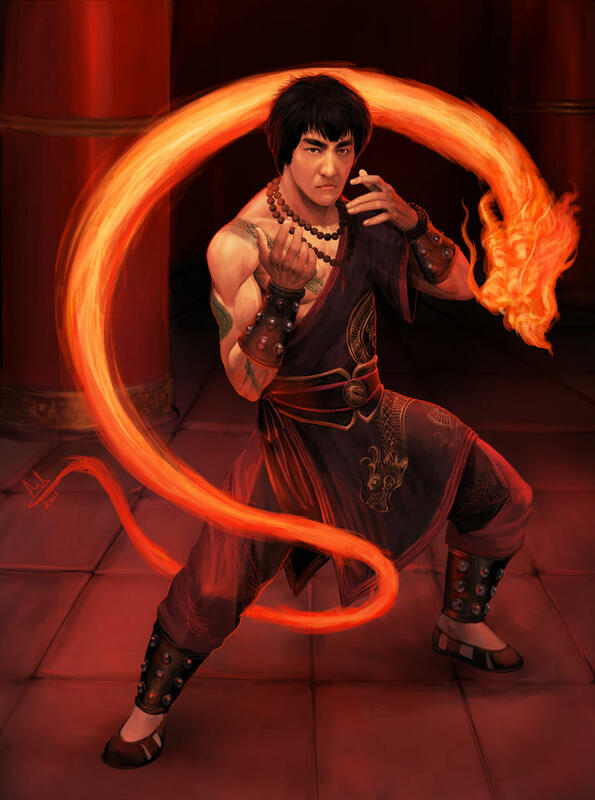 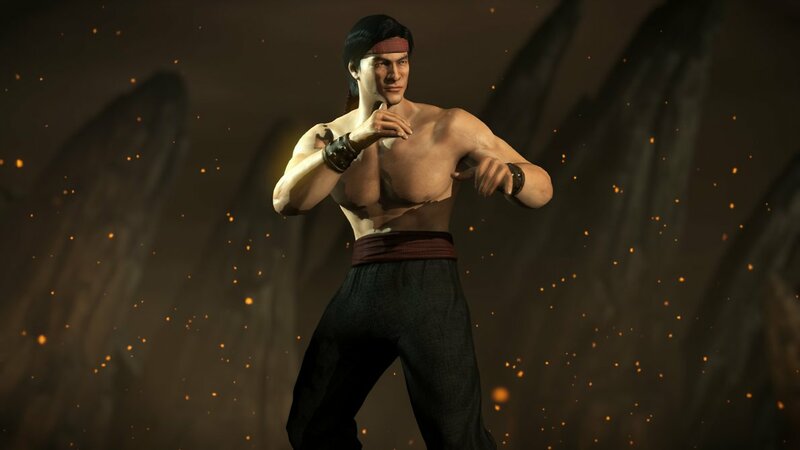 According to Tobias, whose favourite character in the series is Liu Kang, he "was originally going to be a traditional monk – bald and in robes – but he wound up resembling Bruce Lee. " 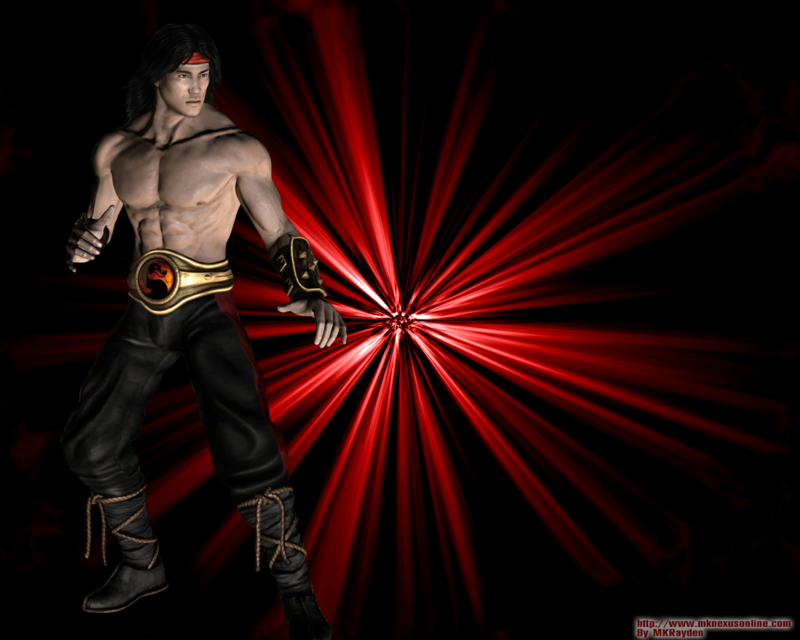 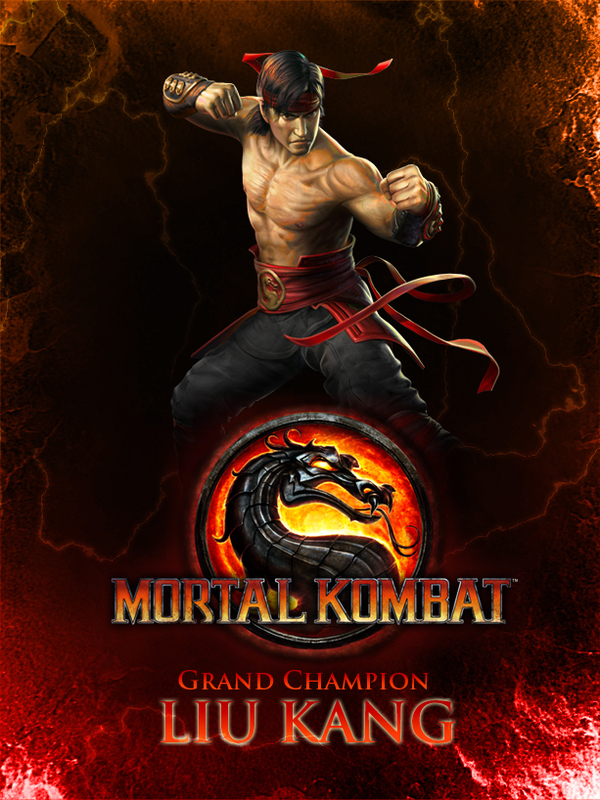 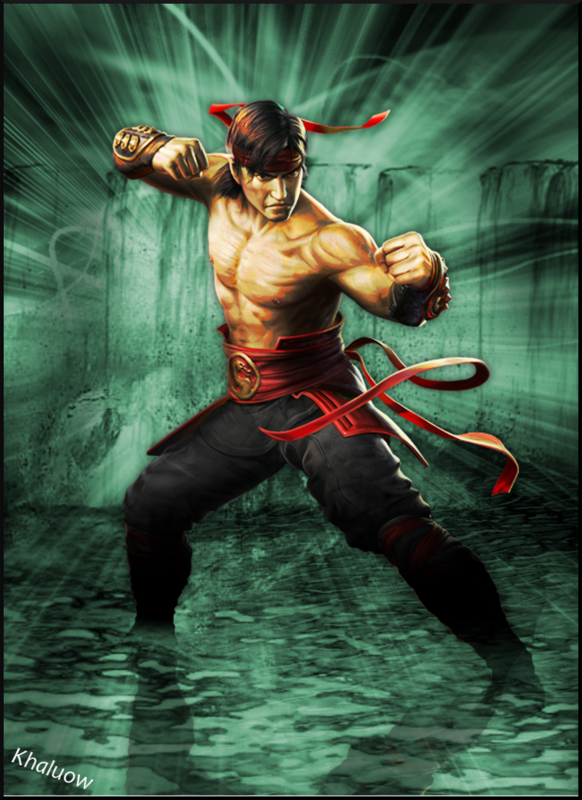 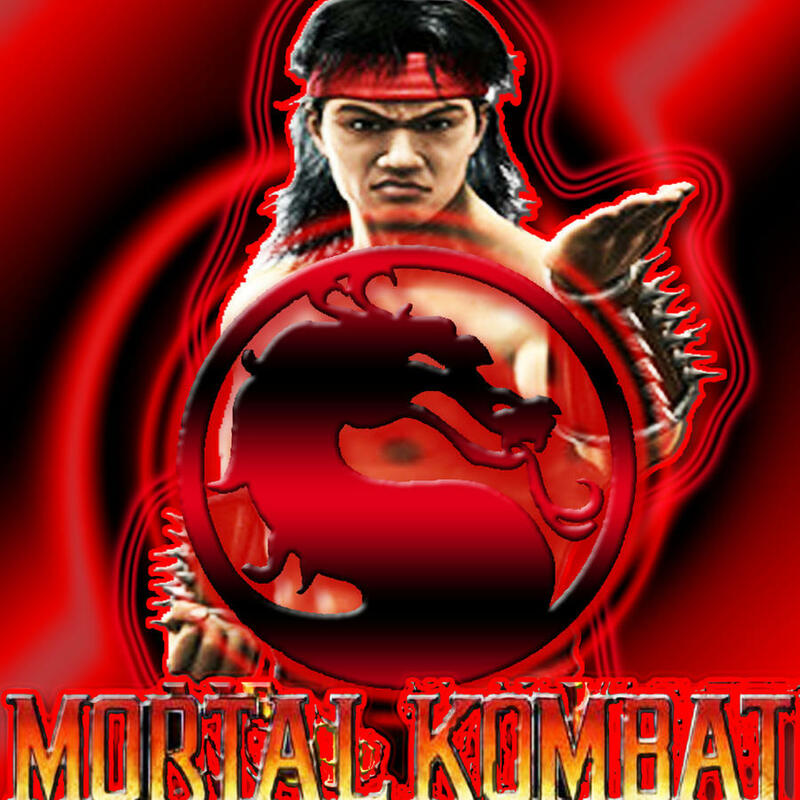 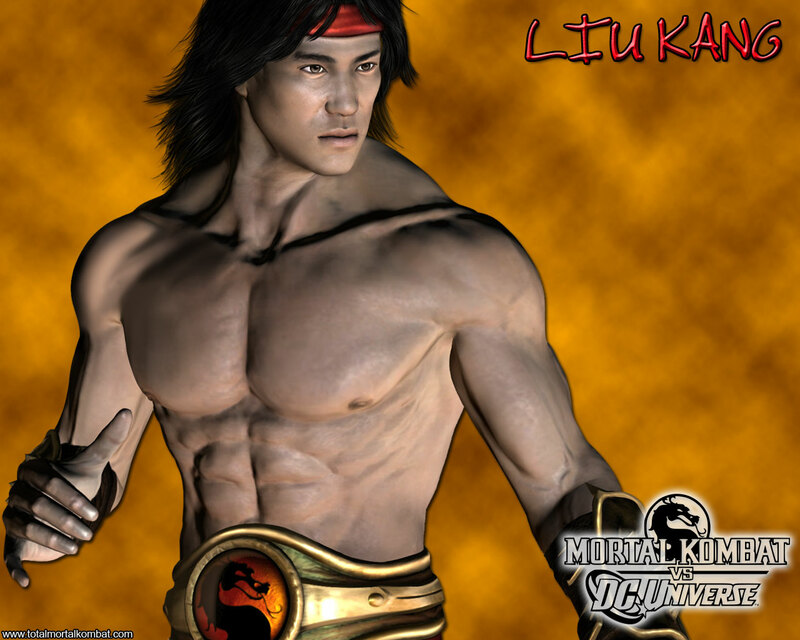 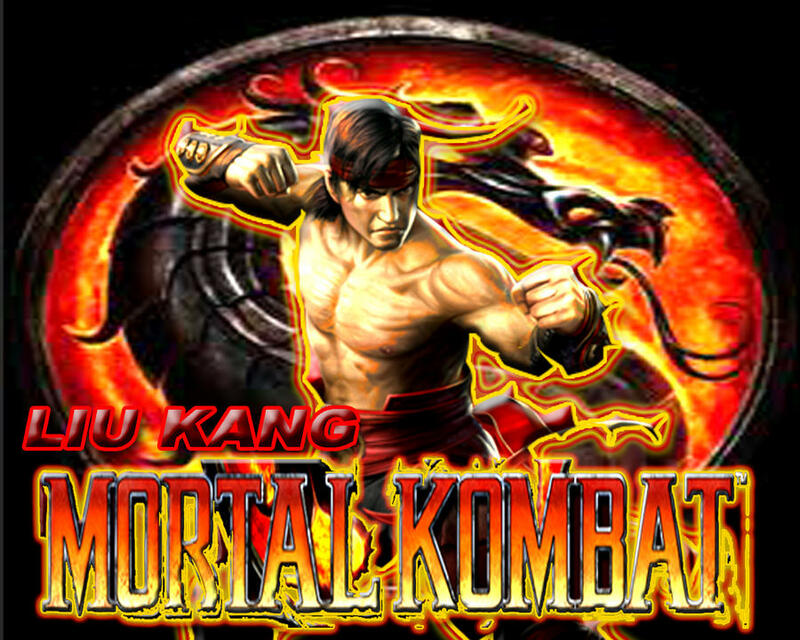 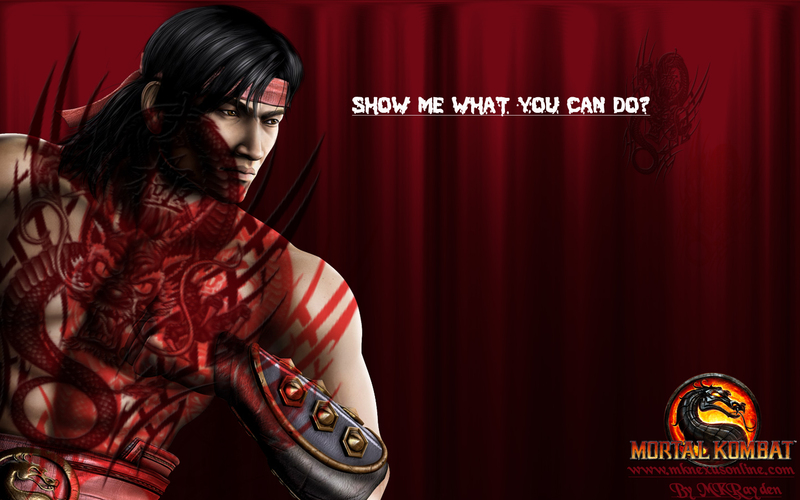 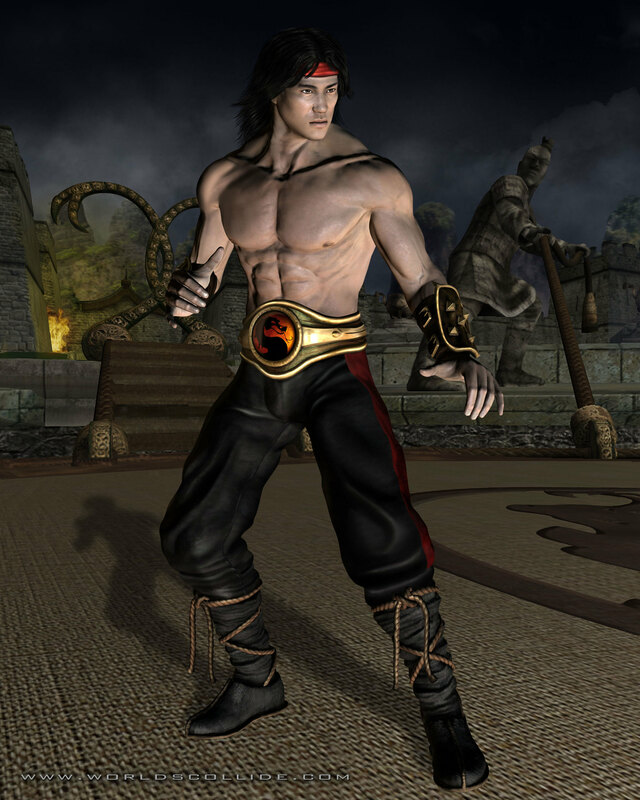 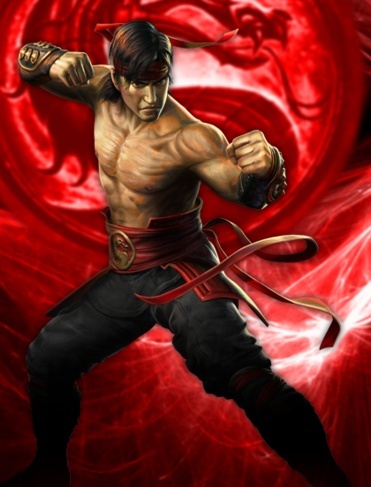 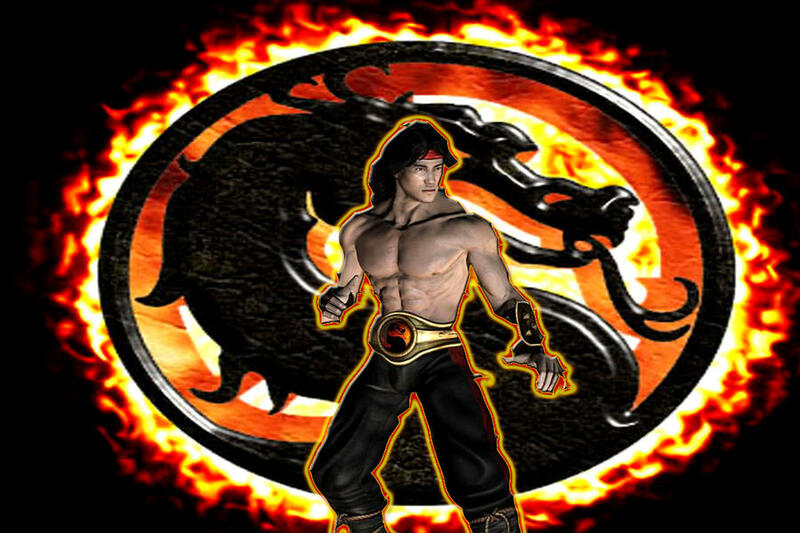 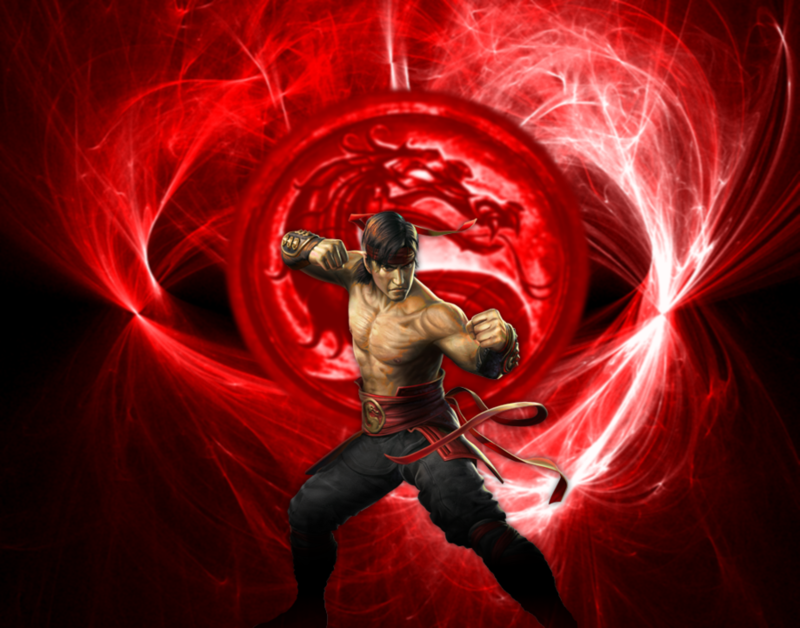 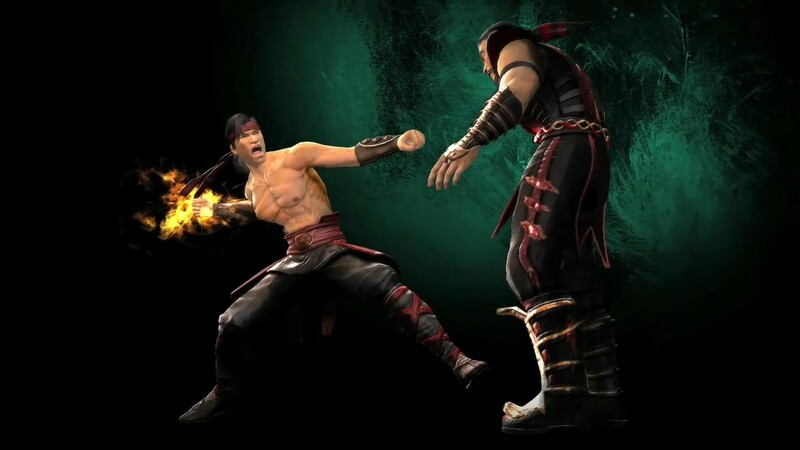 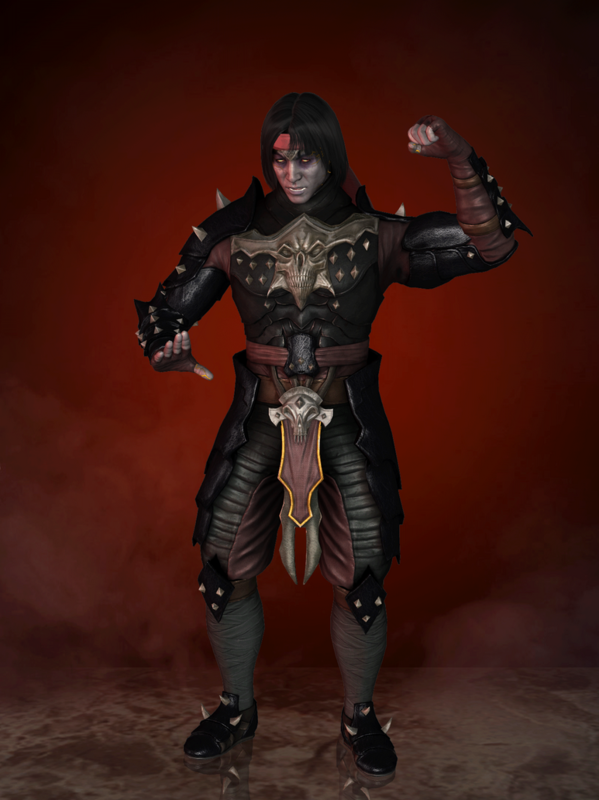 As stated on his Mortal Kombat: Armageddon bio card, Ed Boon mentioned that Liu Kang was designed to be the most easily "accessible" character, meaning that both casual and experienced gamers could play as him with little difficulty. 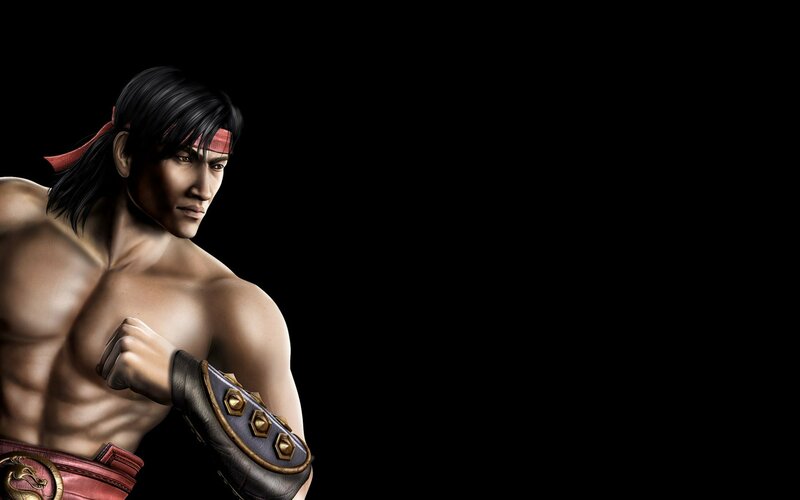 According to Tobias, Liu Kang was purposely the only character that voiced his finishing move in the original game, and was "the best" in the first sequel. 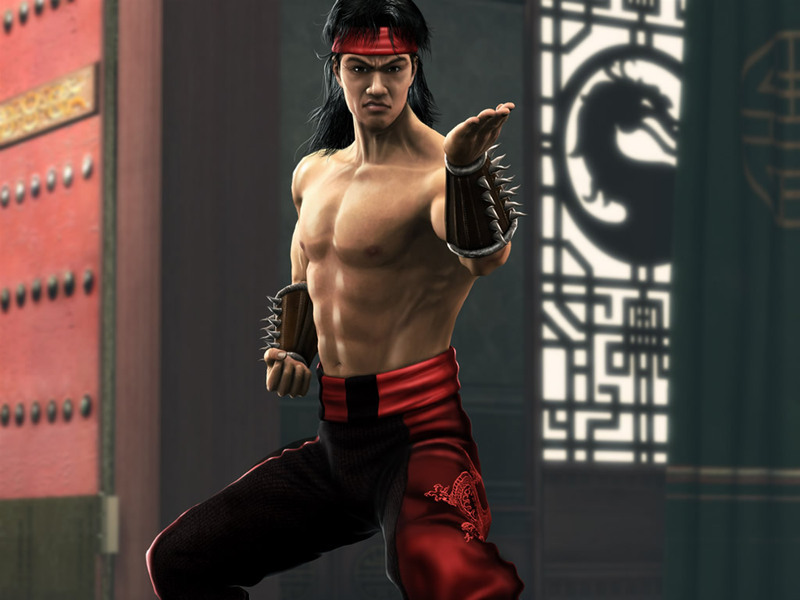 Liu Kang was the only character in the first game whose finishing move (Fatality) did not explicitly murder his opponent, and also without the background dimming. 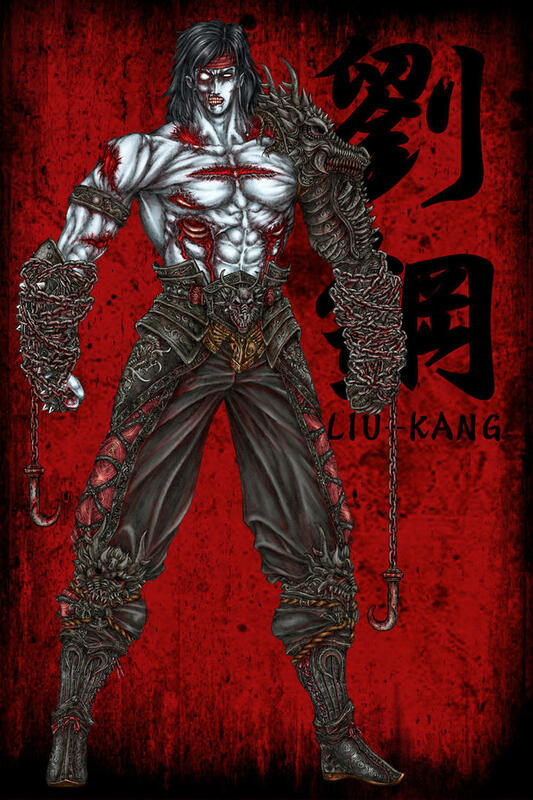 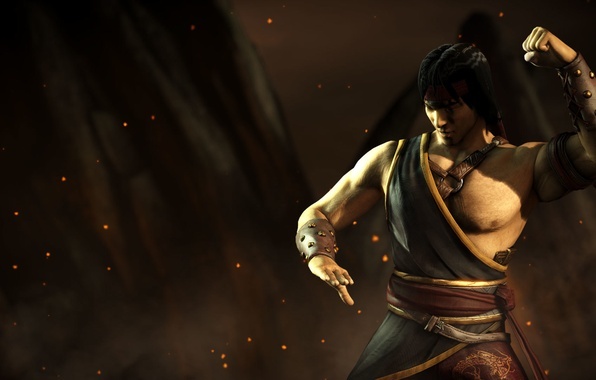 This was because Liu Kang was depicted therein as a Shaolin monk, who in general have strict beliefs regarding killing and murder. 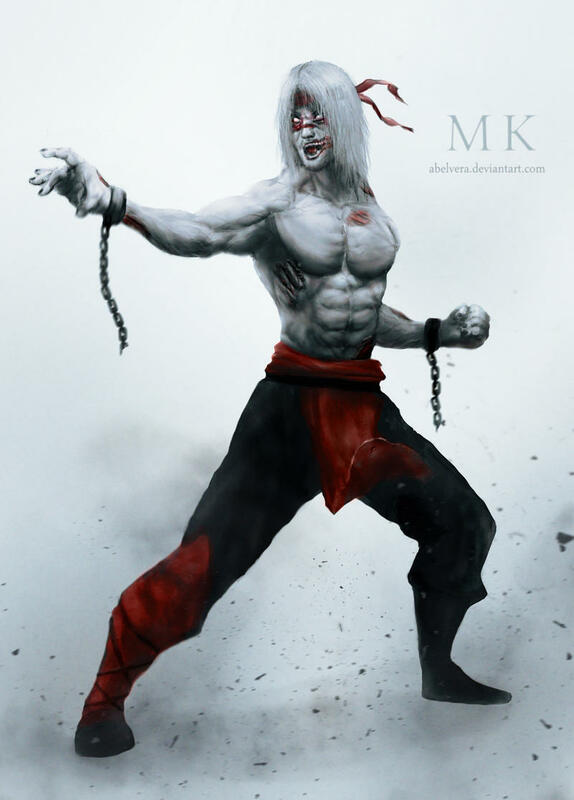 However, starting with Mortal Kombat II, he was given gory Fatalities as he was thereafter depicted as a renegade monk who decided to grow his hair back, and who had "strong Shaolin beliefs, but was no longer a part of the Shaolin monks. " 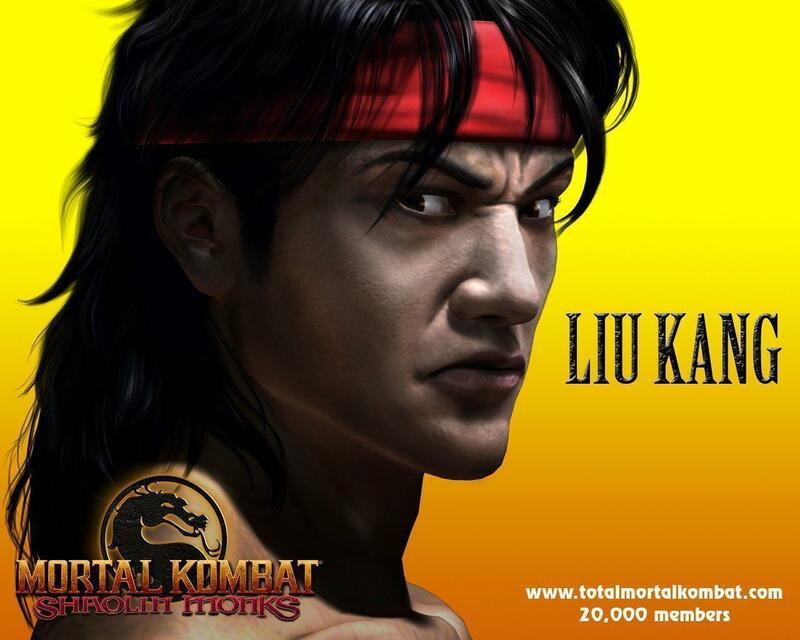 In response to rumors that Liu Kang would die in Mortal Kombat II and therefore not make it into Mortal Kombat 3, Boon said, "It'd be like doing part three of Star Wars and not having Luke Skywalker in there. 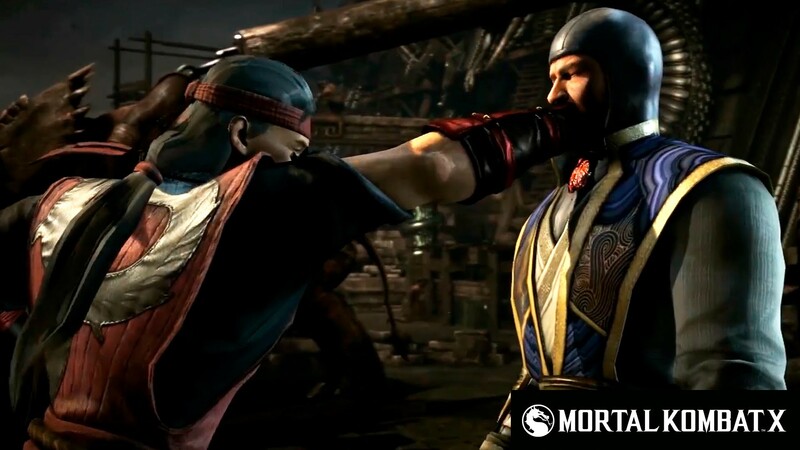 You don't do that. " 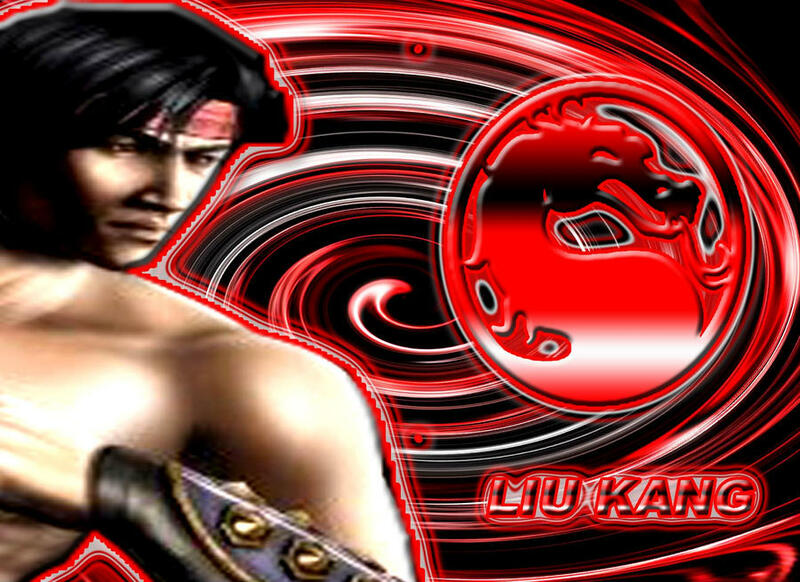 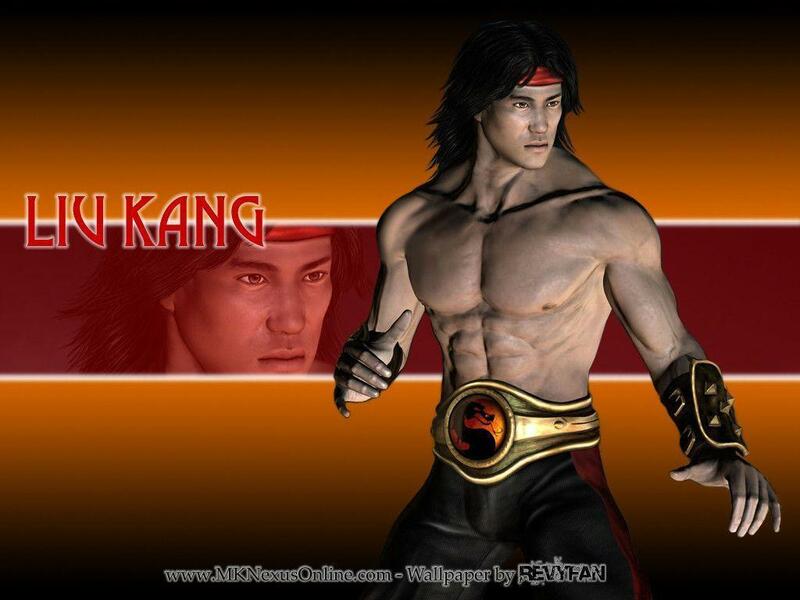 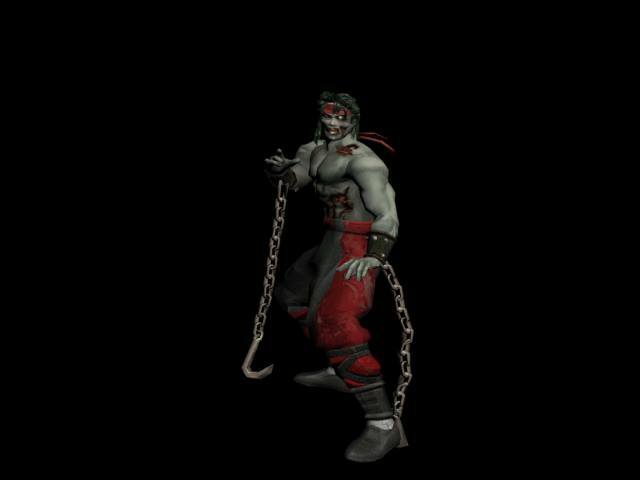 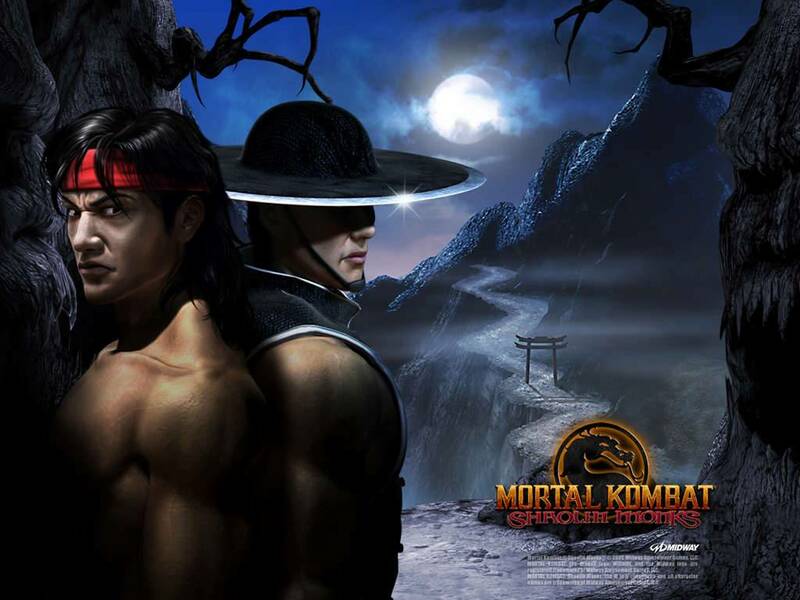 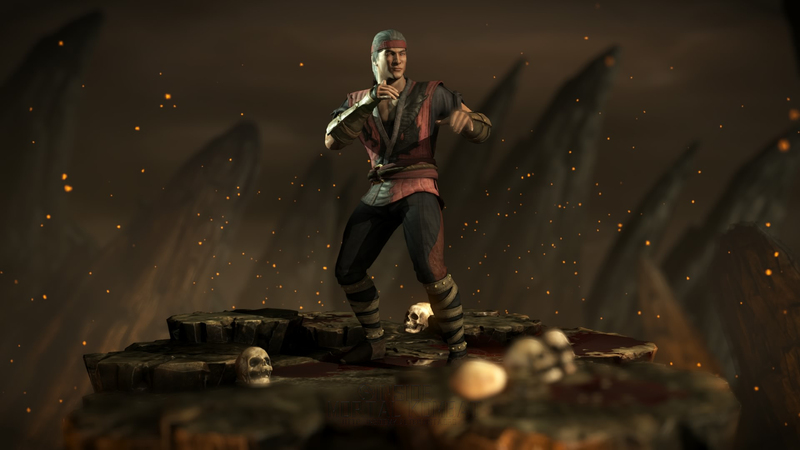 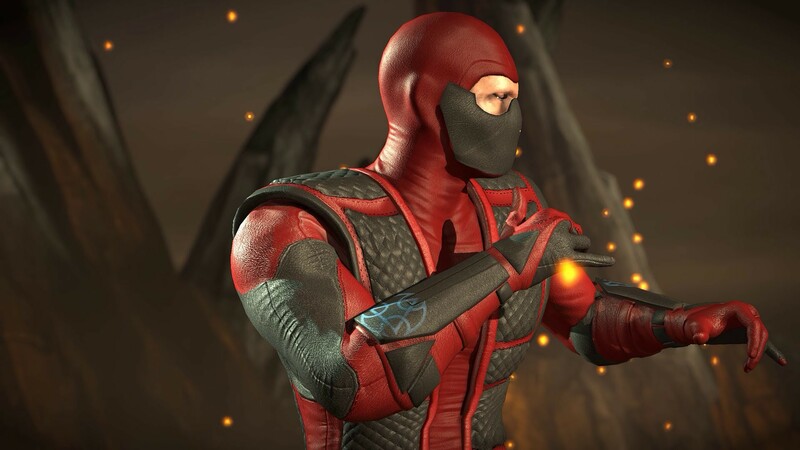 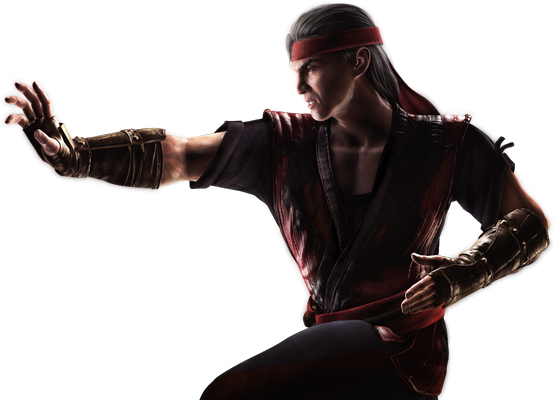 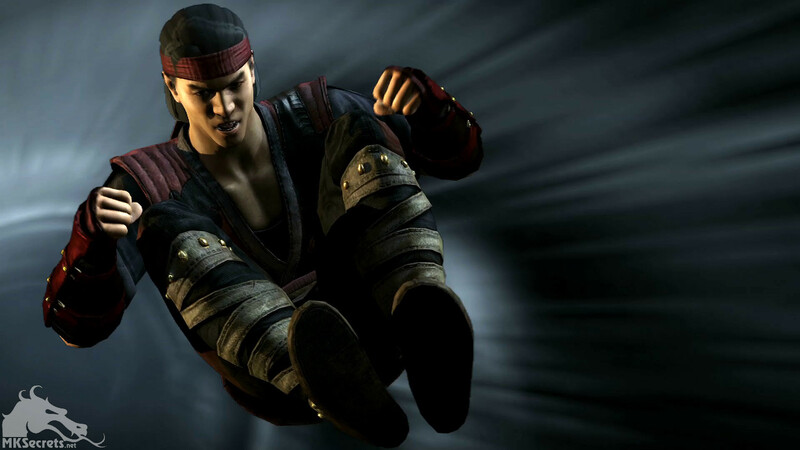 His eventual death caused Dan Forden, the music composer of the series, to make a "funeral song" for Liu Kang as he felt saddened by his death. 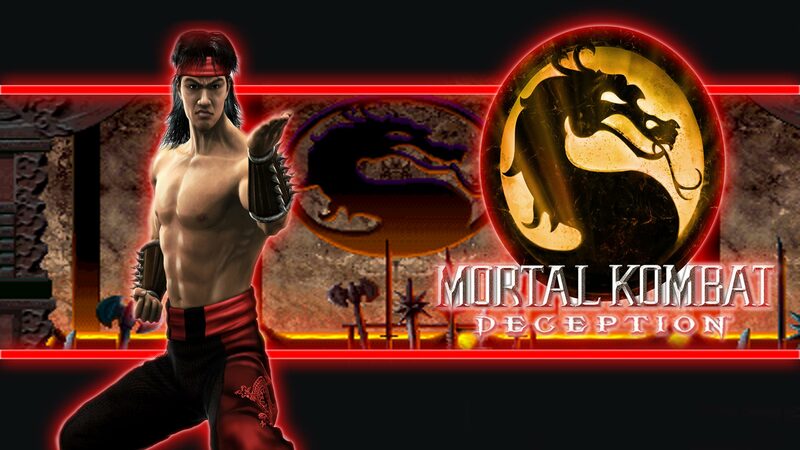 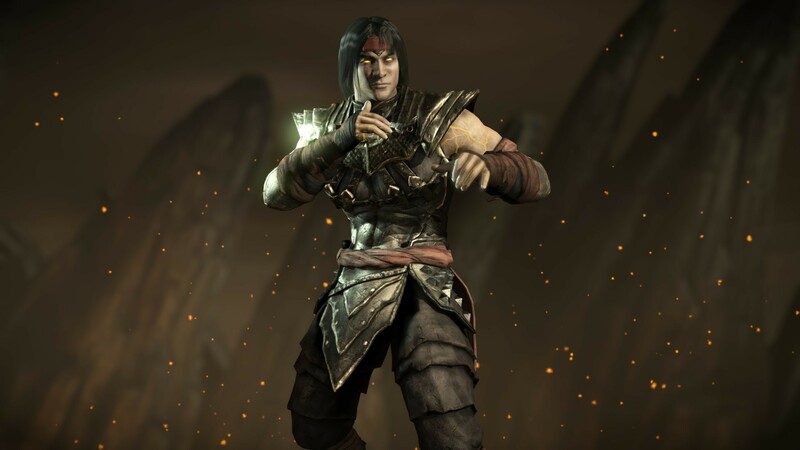 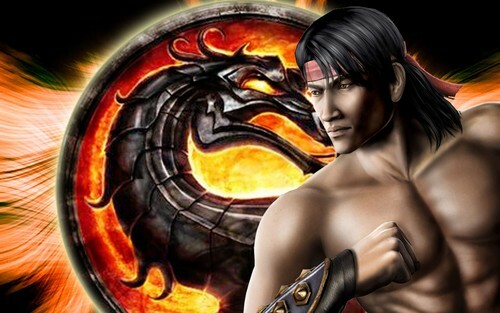 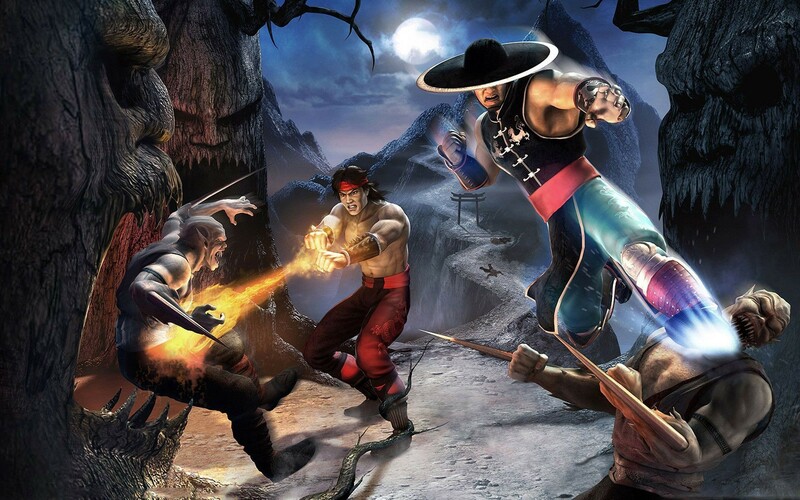 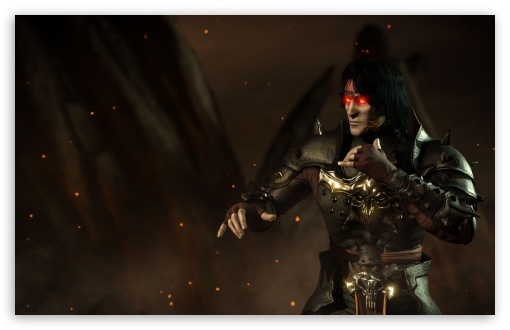 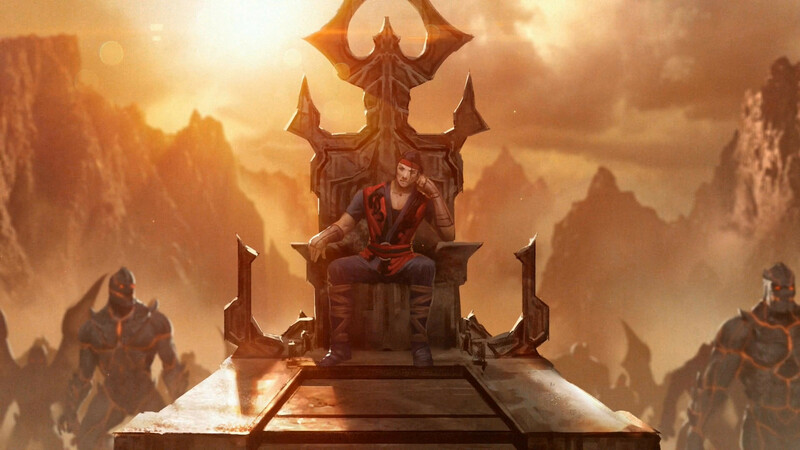 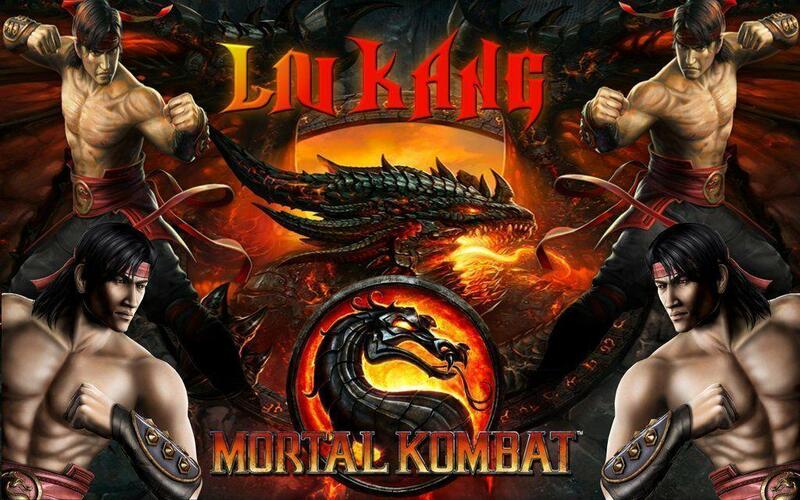 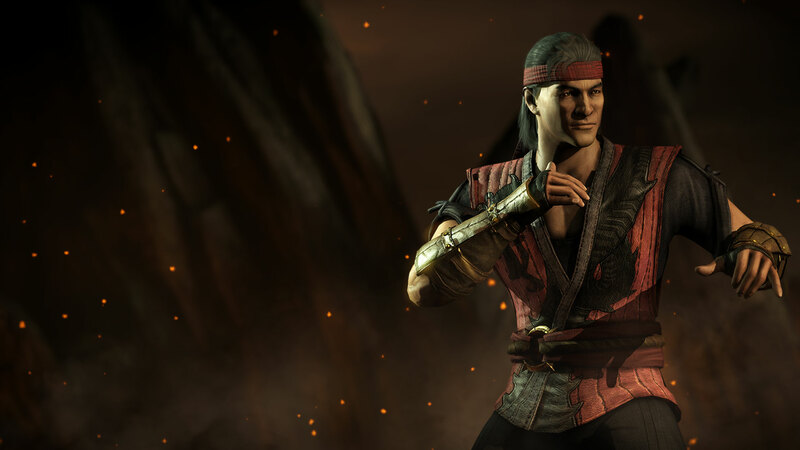 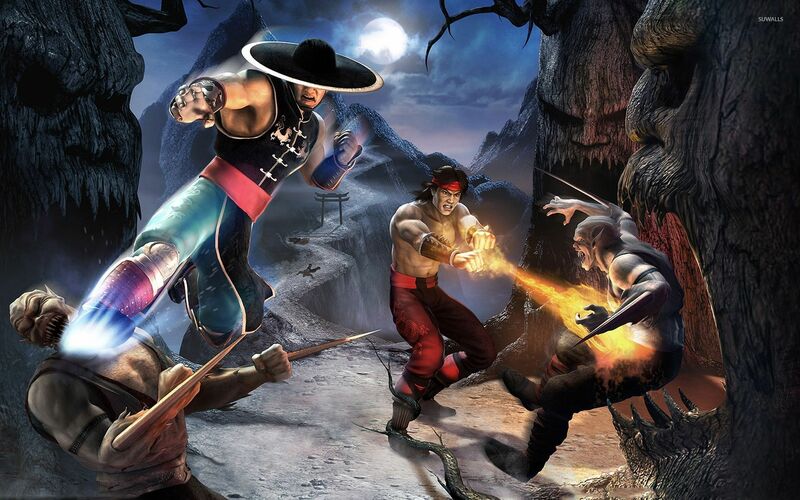 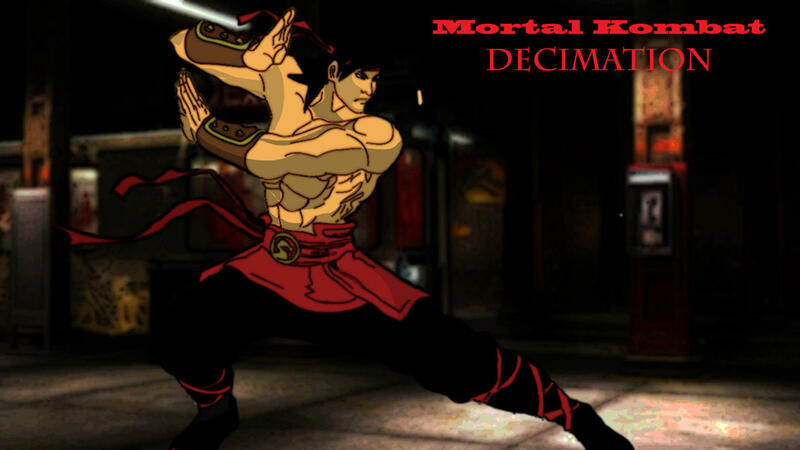 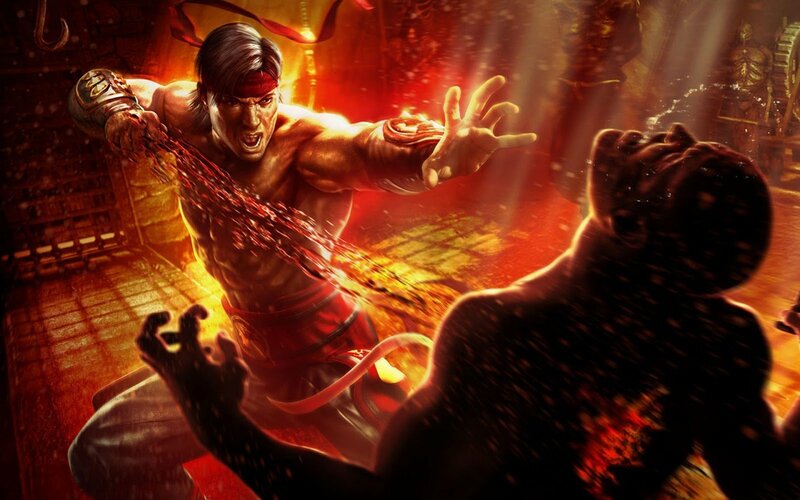 The track titled "Liu Kang's Tomb" would be used in Mortal Kombat: Deception in the arena that shows his tomb. 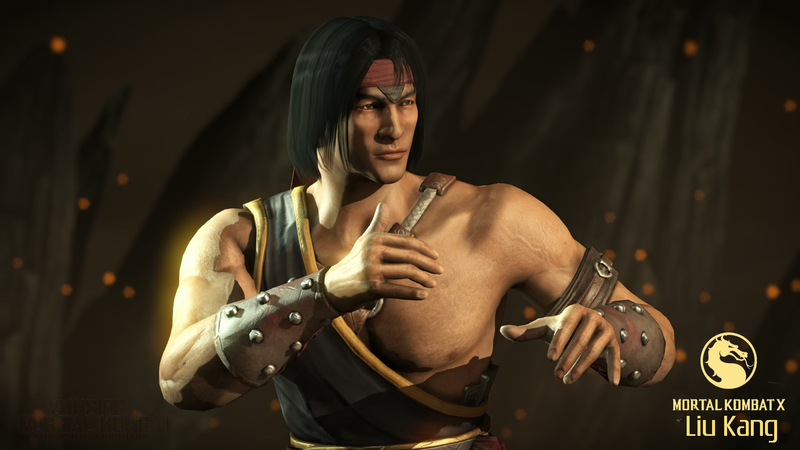 Had Tobias continued to work on Mortal Kombat beyond 1999, he would have continued to center the plot around Liu Kang and then his son.